Our full range of waste removal container sizes are available to Avon, read more below to see the services that Greenway Dumpsters can offer you! 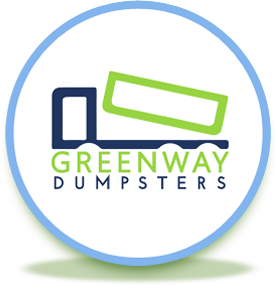 Greenway Dumpsters offers our full range of dumpster rental services to the city of Avon, including online scheduling for delivery and pickup, no hidden fees, and environmentally-friendly disposal of all your waste materials. Doing our part in keeping the environment healthy is the least we can do! We want to help the customer focus on their project – whether it’s a small cleaning project or a large scale demolition, we’re sure to have the dumpster to collect the waste from your space. 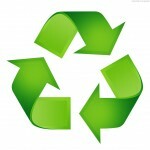 After the 7-day rental period, a uniformed staff member will arrive to pick up your dumpster. Be sure to visit the FAQ page to read about all the hazardous materials that Greenway Dumpsters cannot haul, along with weight limits and fill limitations. 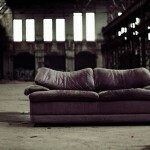 If you have any questions concerning what you’re throwing out, call us first! We’ll be able to clear up any confusion, and calling ahead could help you to avoid any excessive labor or fees. 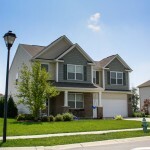 We’ll respect your property and make all efforts to ensure no damage is caused to it. 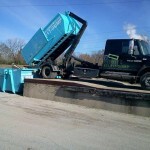 We place protective barriers to defend against any damages, and our unique hook-lift system is designed for ease of movement – we want to give our customers the best experience possible and our dedicated team is provided with both the tools and knowledge to help you rent a waste container with minimal effort.